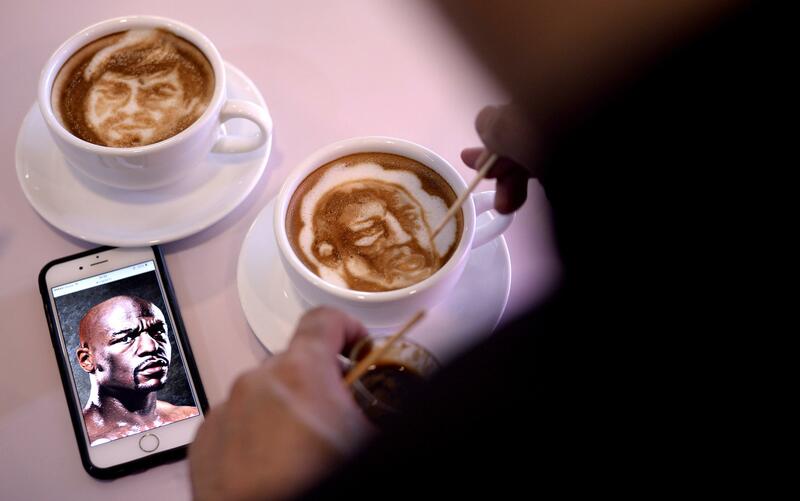 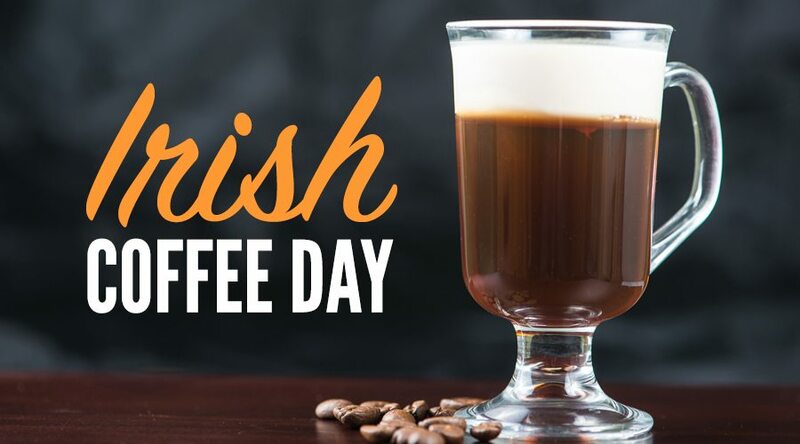 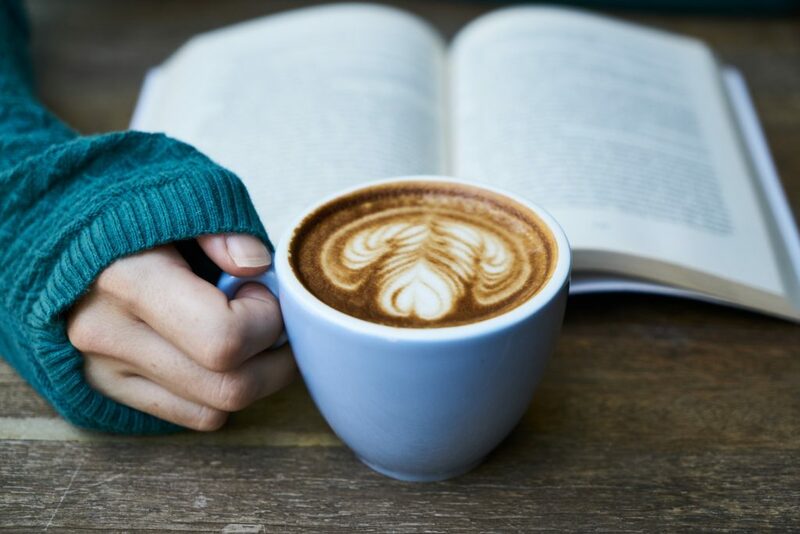 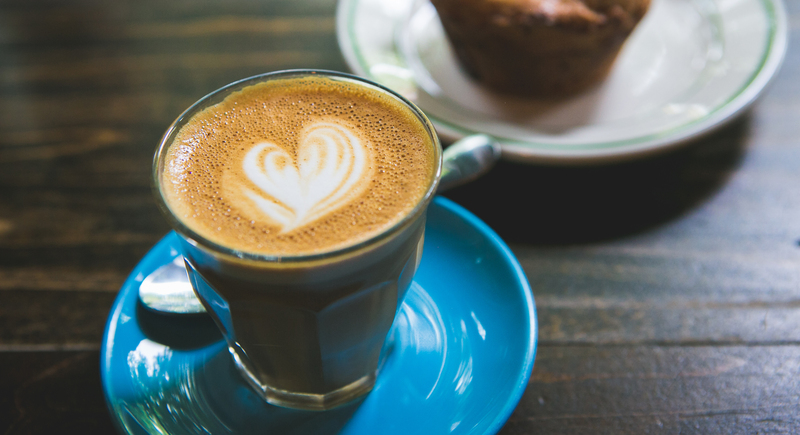 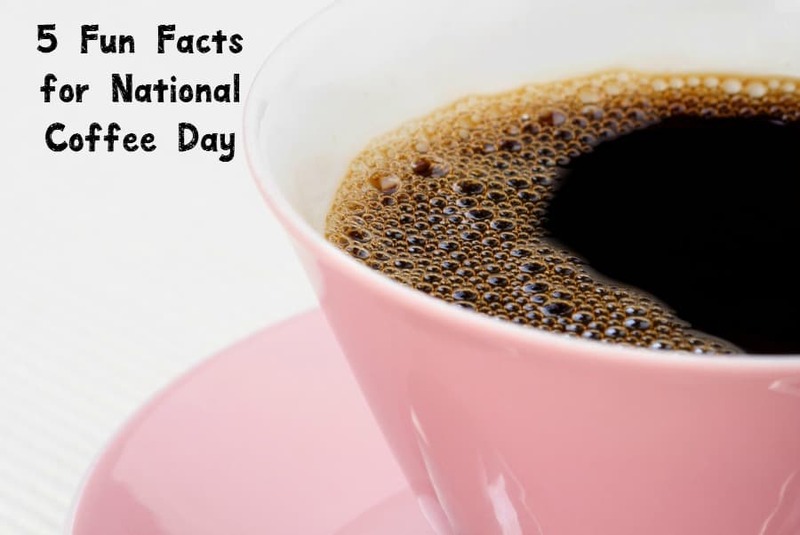 International Coffee Day is an occasion that is used to promote and celebrate coffee as a beverage, with events now occurring in places across the world. 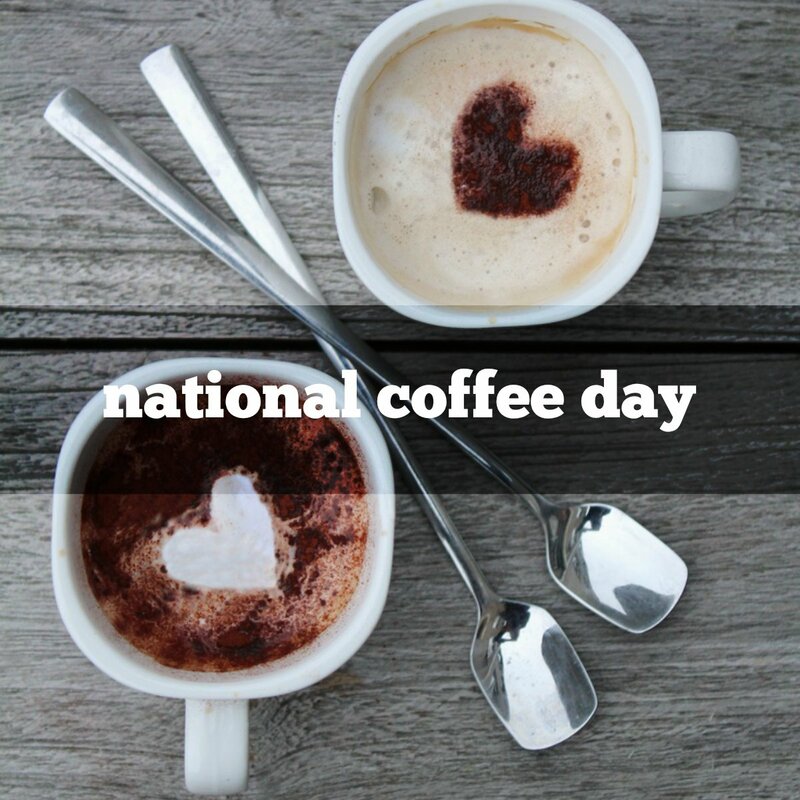 The first official date was 1 October 2015, as agreed by the International Coffee Organization and was launched in Milan. 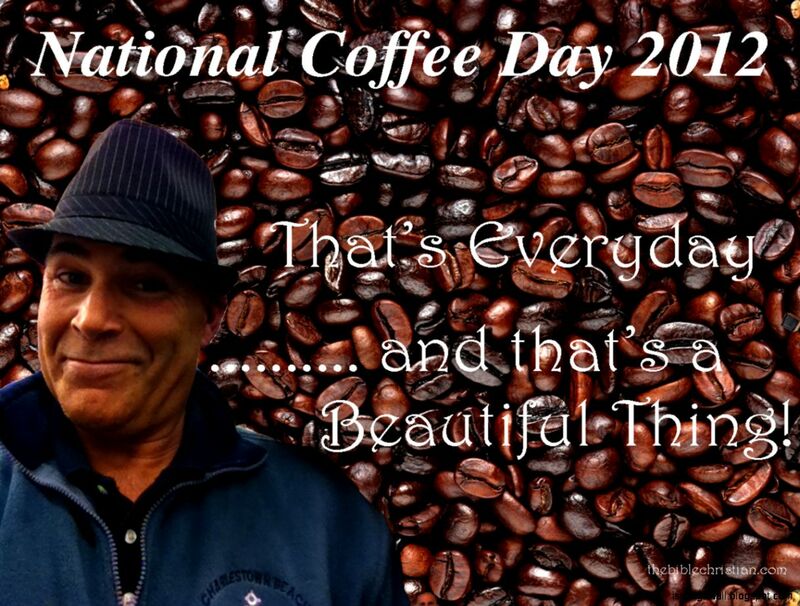 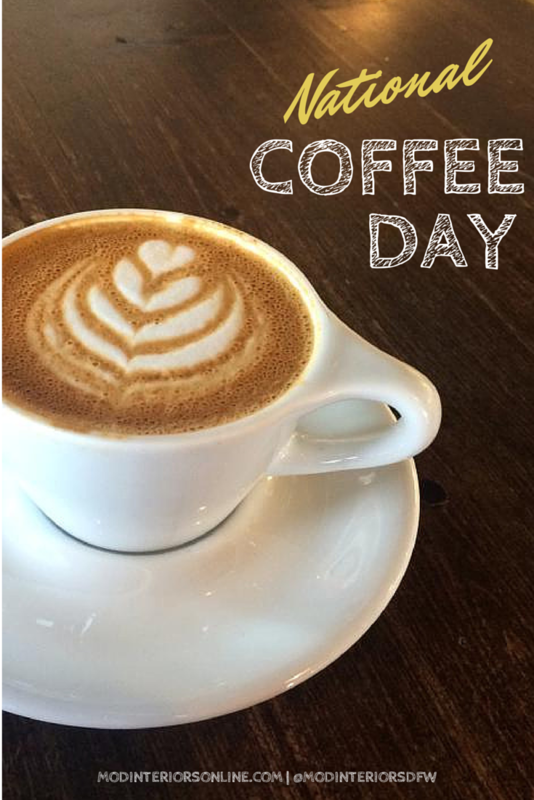 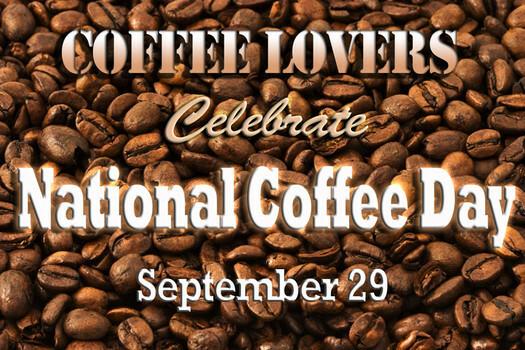 This day is also used to promote fair trade coffee and to raise awareness for the plight of the coffee growers. 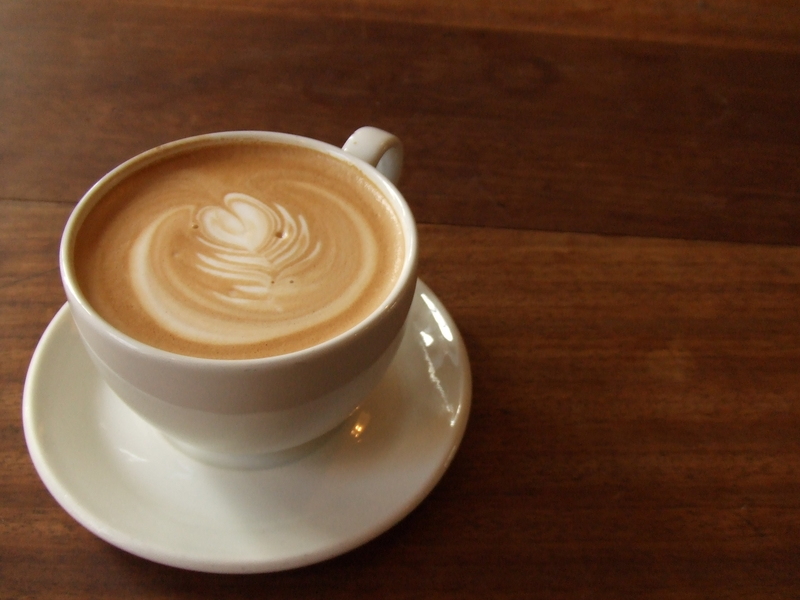 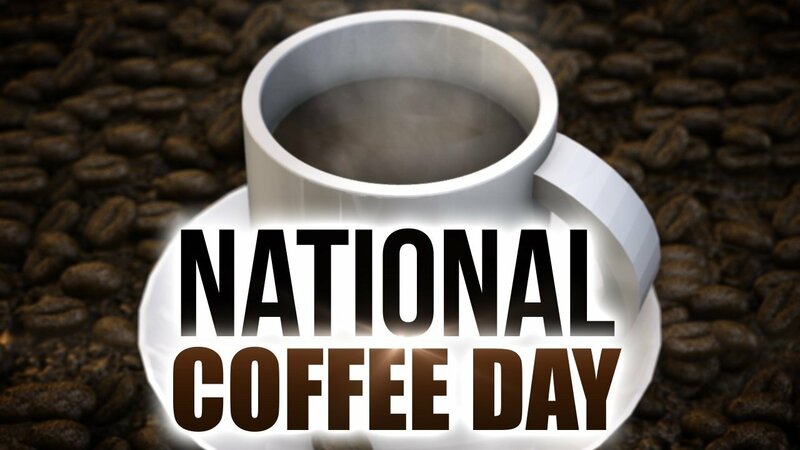 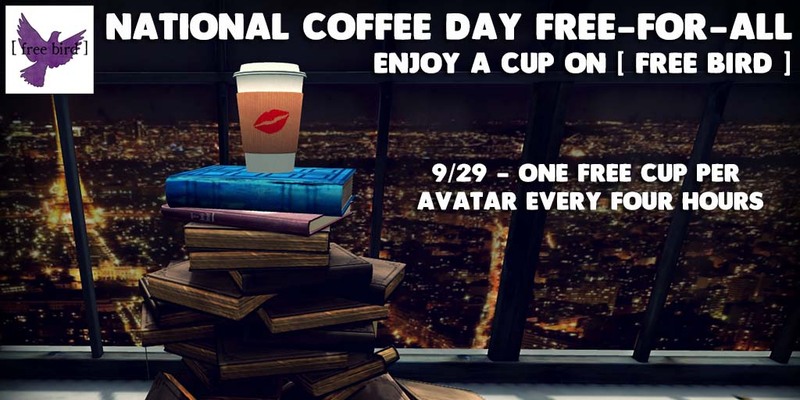 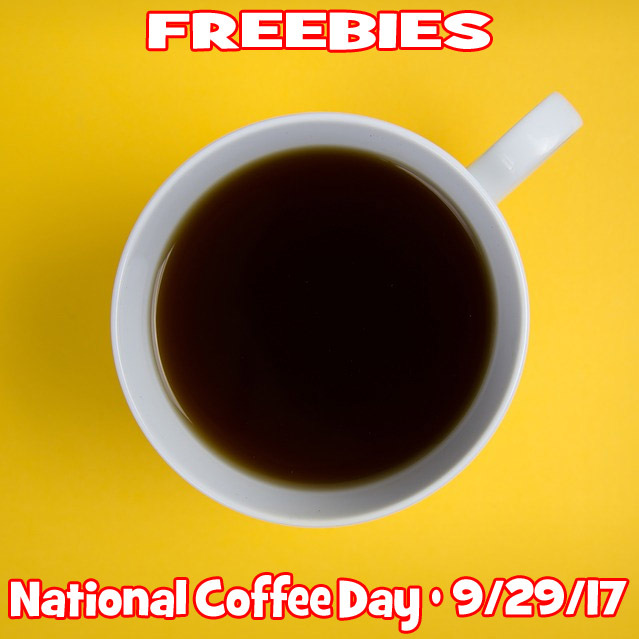 On this day, many businesses offer free or discounted cups of coffee. 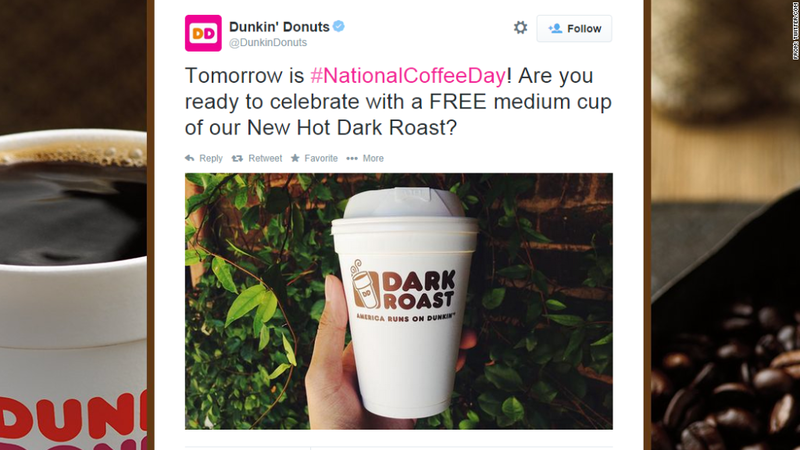 Some businesses share coupons and special deals with their loyal followers via social networking. 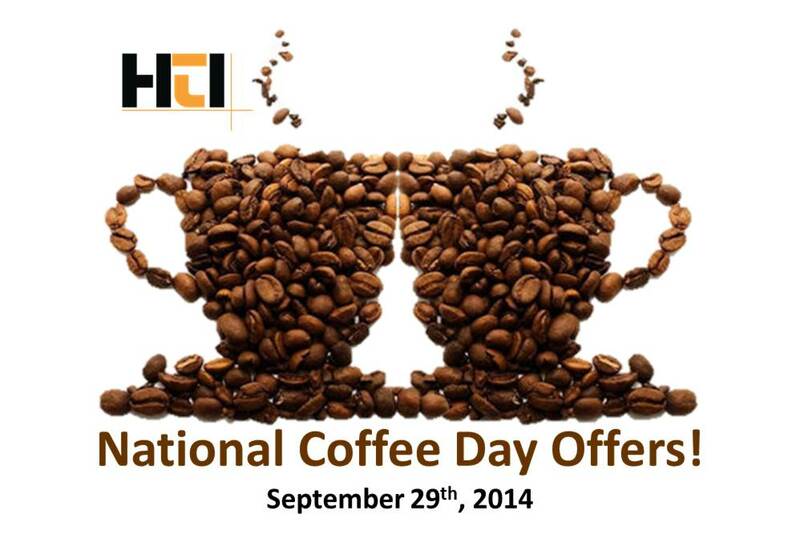 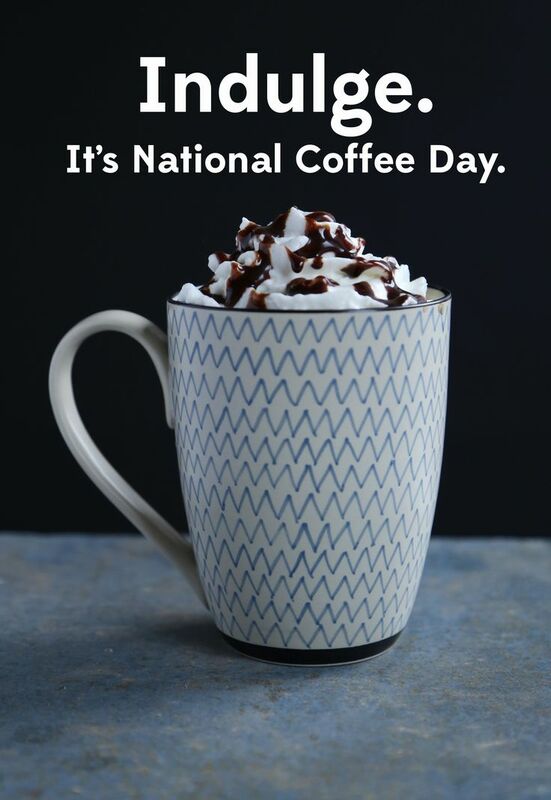 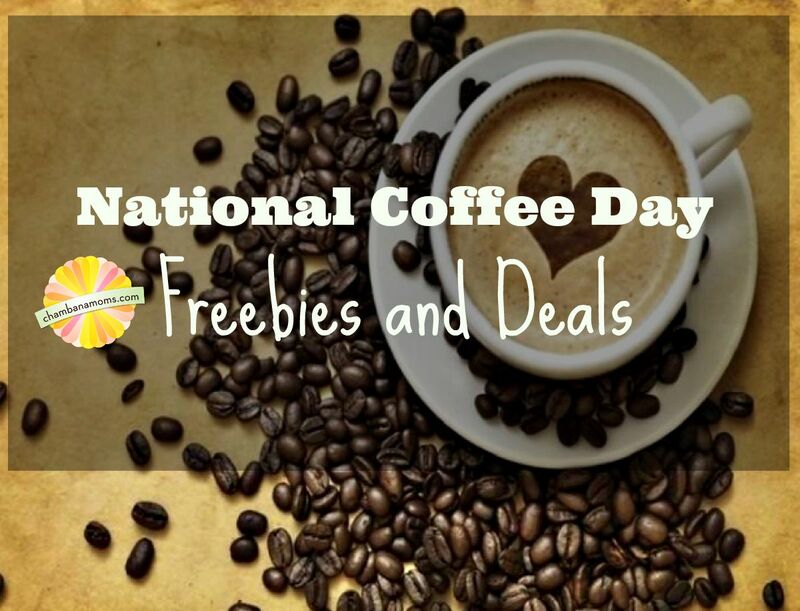 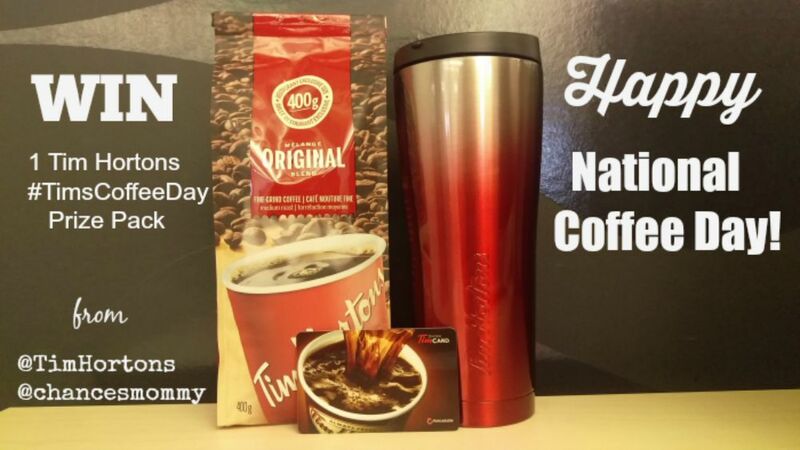 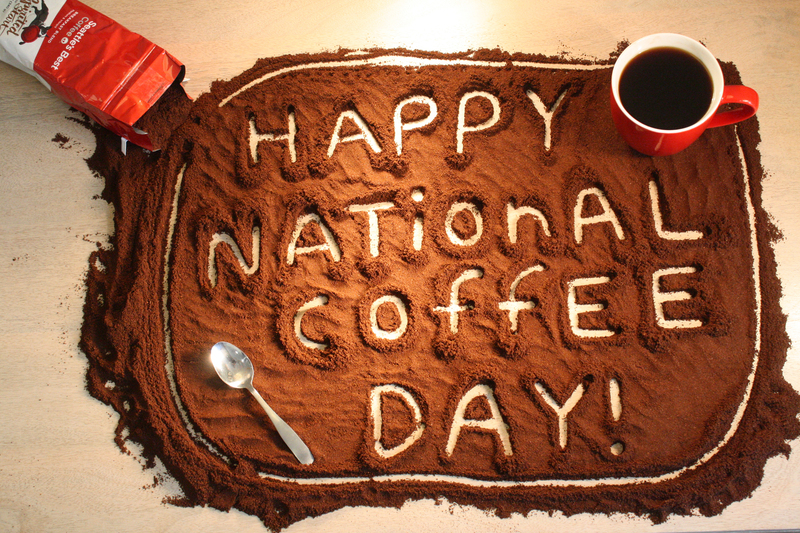 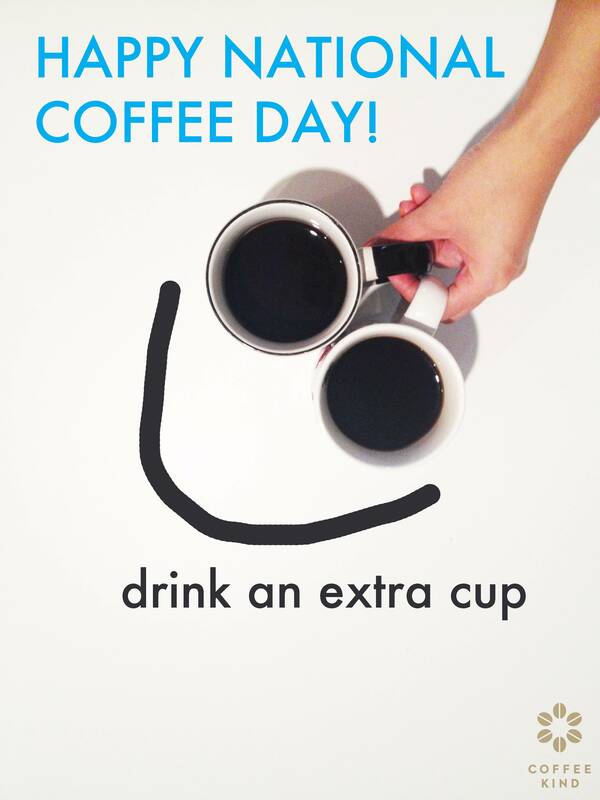 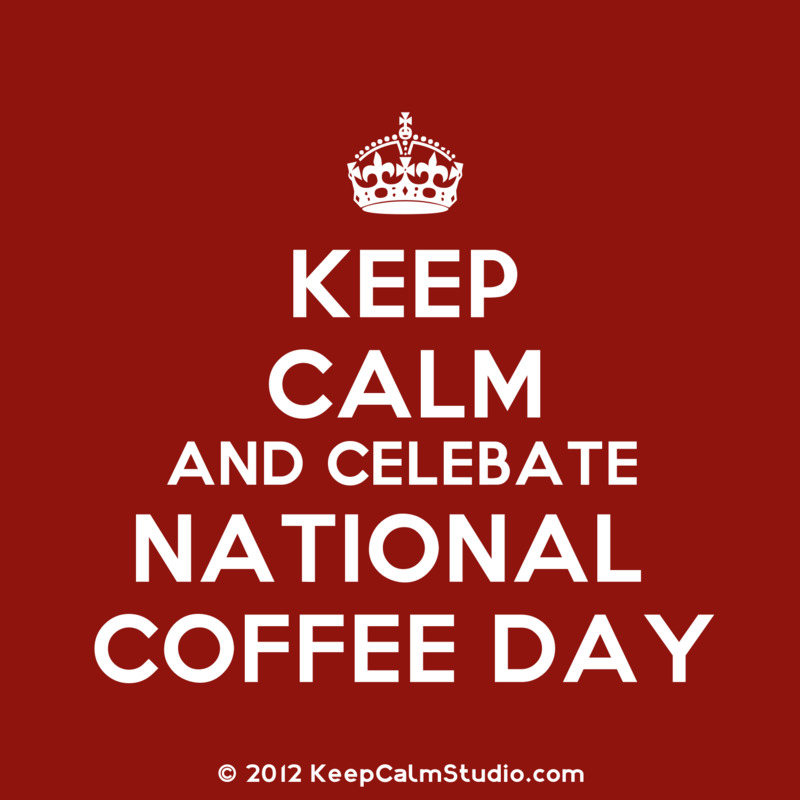 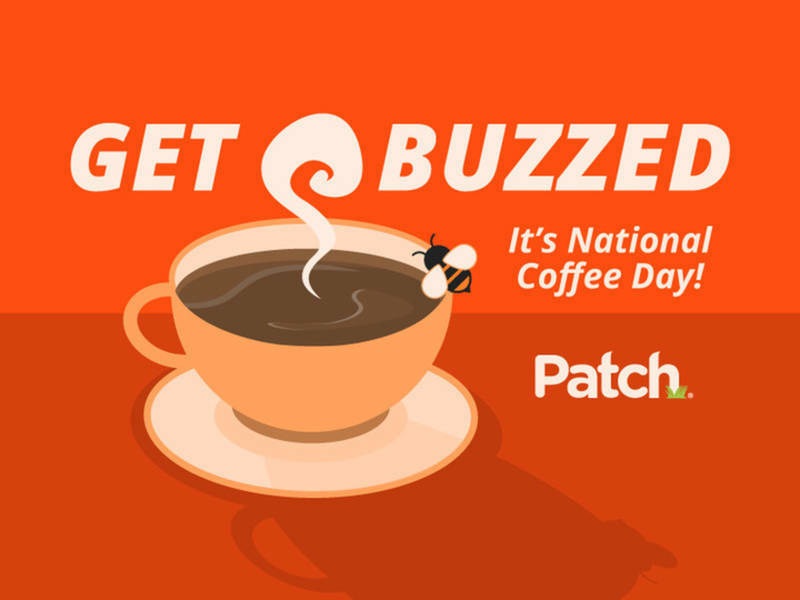 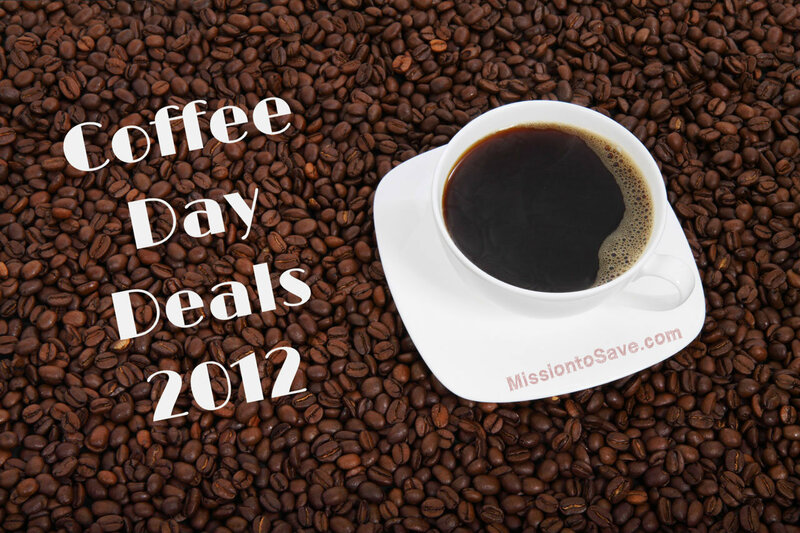 Some greeting card companies sell National Coffee Day greeting cards as well as free e-cards.